A new chapter in the story is about to unfold. In less than two weeks I will enter my 6th continent as ‘The Backpacker Intern’. And what a way to start. 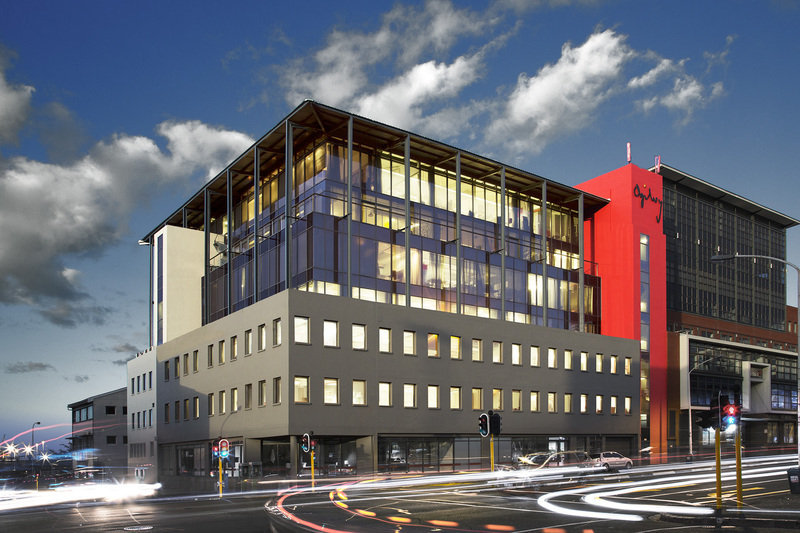 My first internship in Africa just got confirmed; Ogilvy & Mather Cape Town. This agency is part of a legendary legacy. David Ogilvy started his company from scratch in 1948 and built it up to one of the eight largest advertising networks in the world with more than 500 offices and 20,000 staff across 169 cities. I’m honoured to play a little role in the big adventure that David once started. Wondering how I managed to get an internship over there? I owe it all to David Hasselhoff. Well, sort of. Almost one year ago I was waiting for a seminar by ‘The Hoff’ at Cannes Lions Festival of Creativity. Just before the Nightrider started to share his brilliance, I got in touch with Kate Desmarais. A savvy and cool copwriter. Kate was working at Ogilvy & Mather in Capetown by the time. She was kind of enough to connect me with her colleague Chris Rawlinson, who still works at the company. Chris really liked my idea and we kept in touch since then. Hoping to make a collaboration happen some day. That day is just around the corner. Can’t wait to come and create some magic together!